The Spring Bio & Tech Beer has been moved to May 2, 2018. 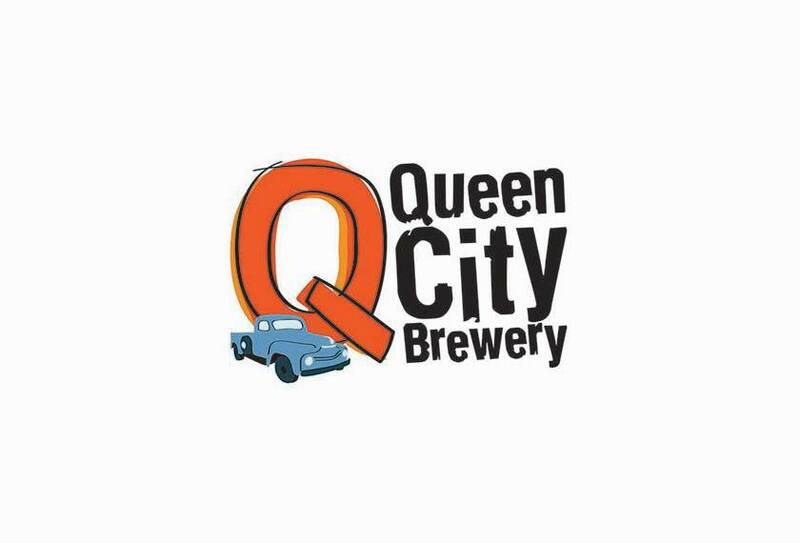 The event is 5:00 to 7:00 pm at Queen City Brewery on Pine Street in Burlington. Check back soon for links to register!